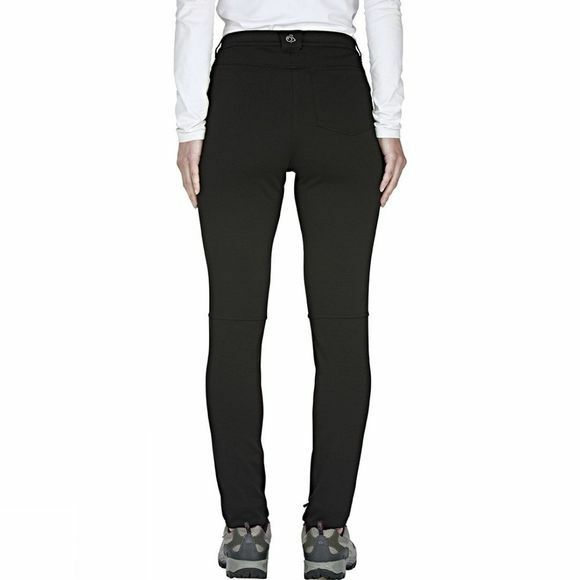 Experience complete freedom of movement in these streamlined outdoor leggings. 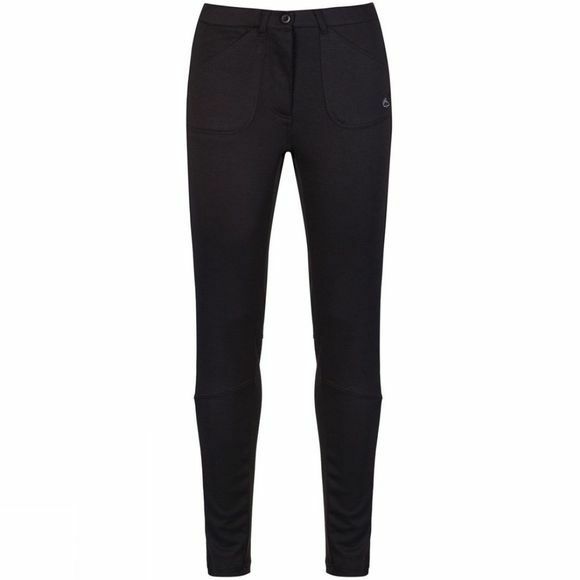 A brilliant choice for summer hiking, they’re comfortable, practical and protective without restricting agility. Team them with a base tee and lightweight waterproof for no-holds-barred adventures.